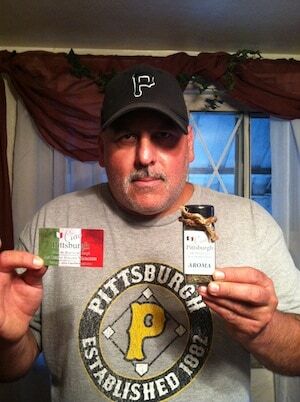 Congratulations to our most recent contest winners! If you would like to participate in our contests, just like us on Facebook! 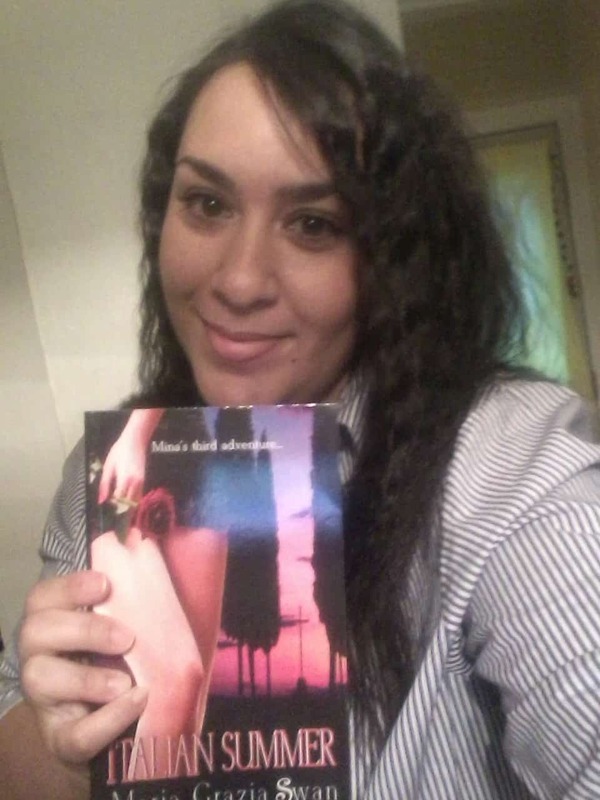 Our September winner was Donna Porco Harper who received a copy of author Maria Grazia Swan’s latest book, Italian Summer! 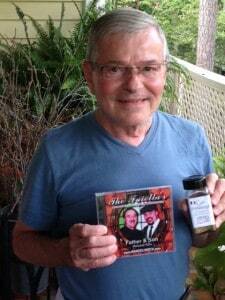 In August, Bob Tick was the winner of Egidio “Jimmy” Faiella’s new CD. 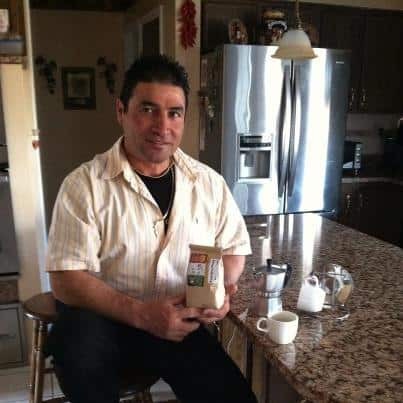 And as you can tell, he loves our seasoning too! 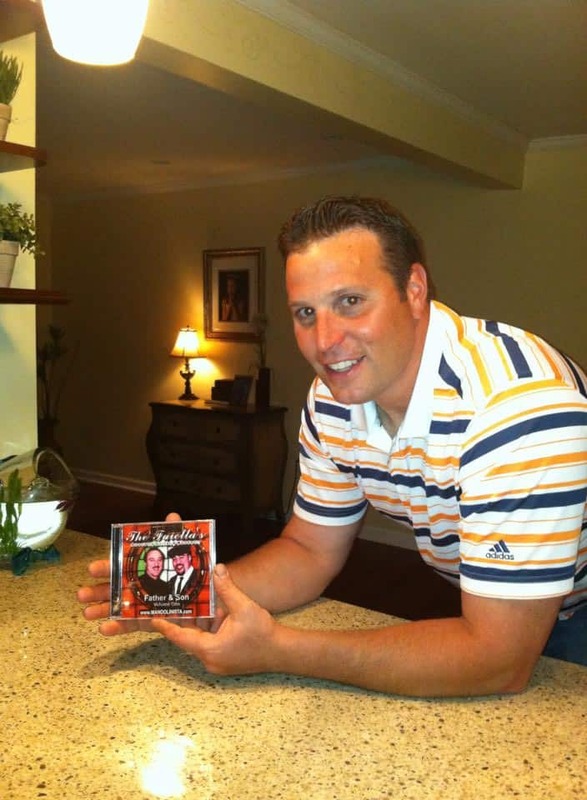 Our May contest winner was the Ranallo family. 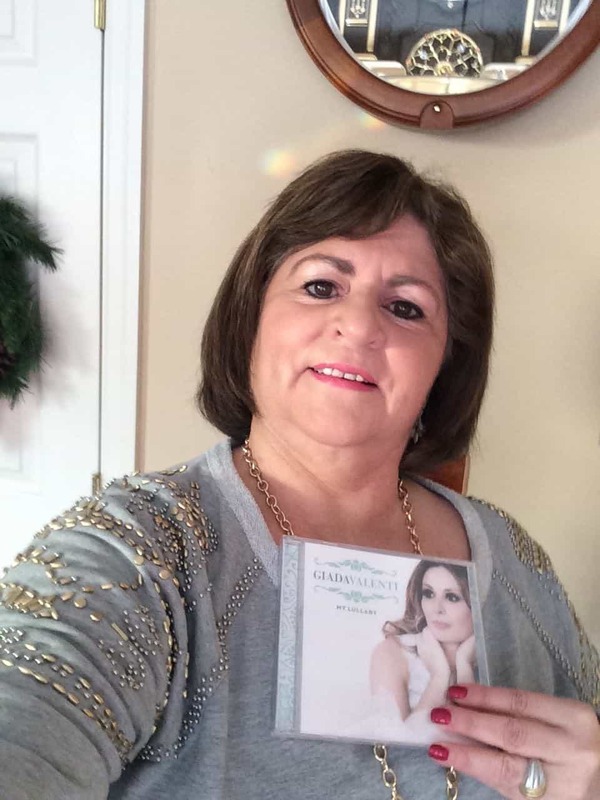 They were the winners of Egidio “Jimmy” Faiella’s new CD! 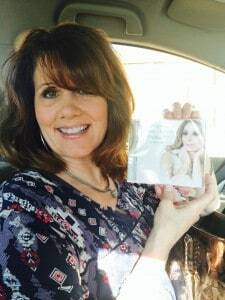 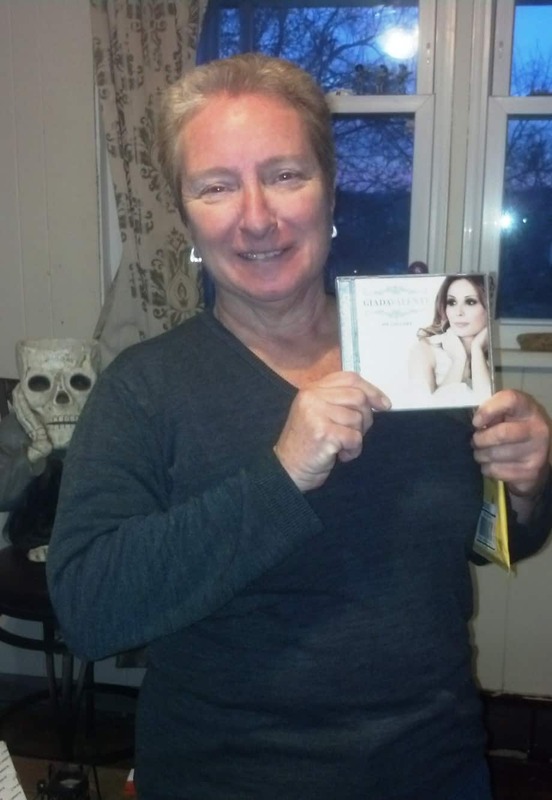 Suzanne Parillo Counahan was the winner of our April 2014 contest where we gave away a Giada Valenti CD. Congrats Suzanne! 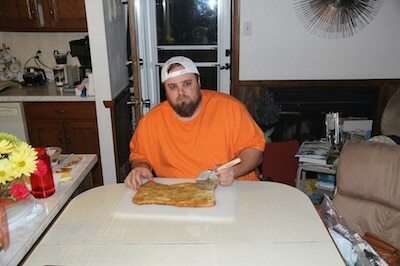 We held a Super Bowl contest in February 2014 where participants had to guess the total points scored. 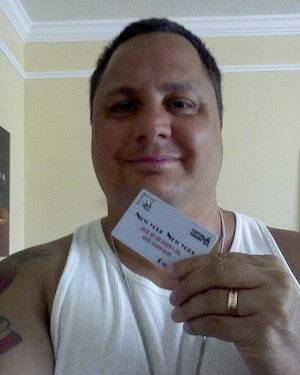 John Anthony Pagano was the winner correctly guessing the EXACT points scored (51). 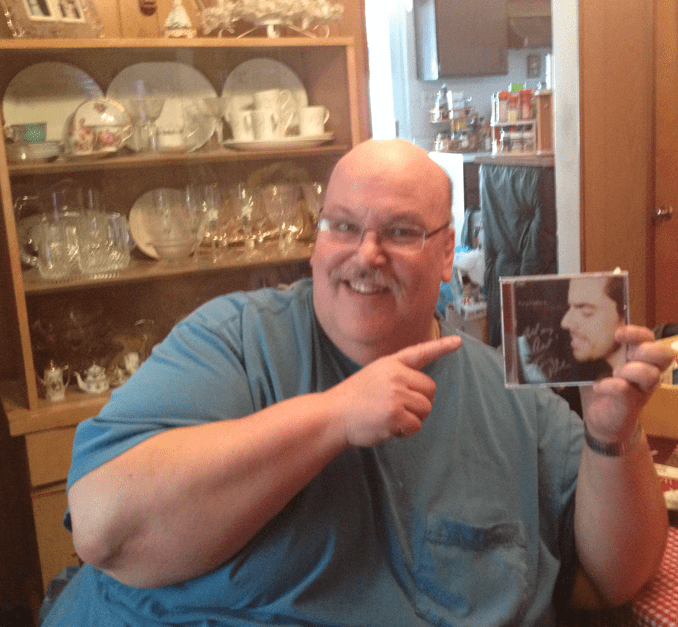 He was the winner of a CD from one of our sponsors, jazz artist Tony DeSare. In a contest held by our friends at YaJagoff in September, Sandy Stuhlfire was the winner of our La Famiglia Espresso. Chris Gualtieri was our Facebook Contest winner in August and received a pizza cutter from Birra Moretti. 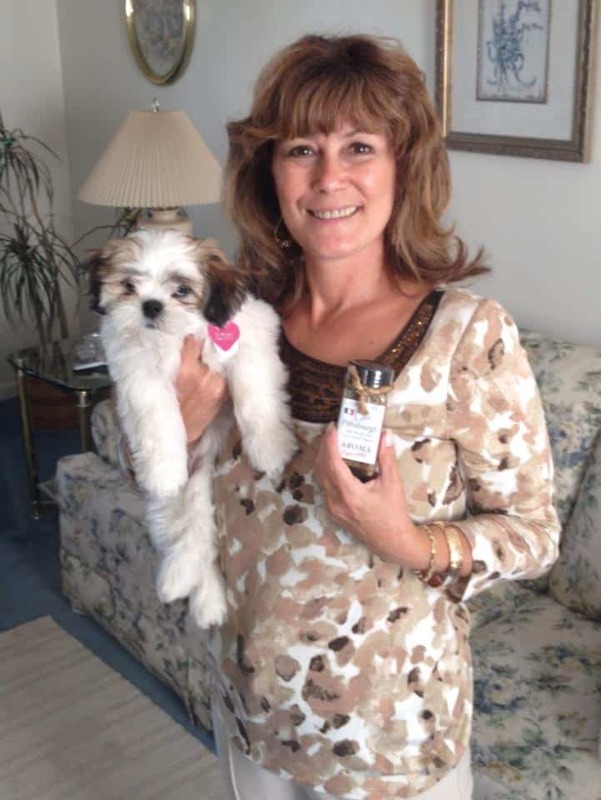 Antoinette Benvenuti was another Facebook Contest winner in August and received our newest Italian Seasoning, Aroma Piccante. 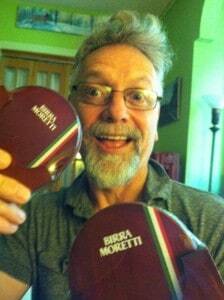 Clay Fried was one of our Facebook Contest winners in July and received a coaster set from Birra Moretti. 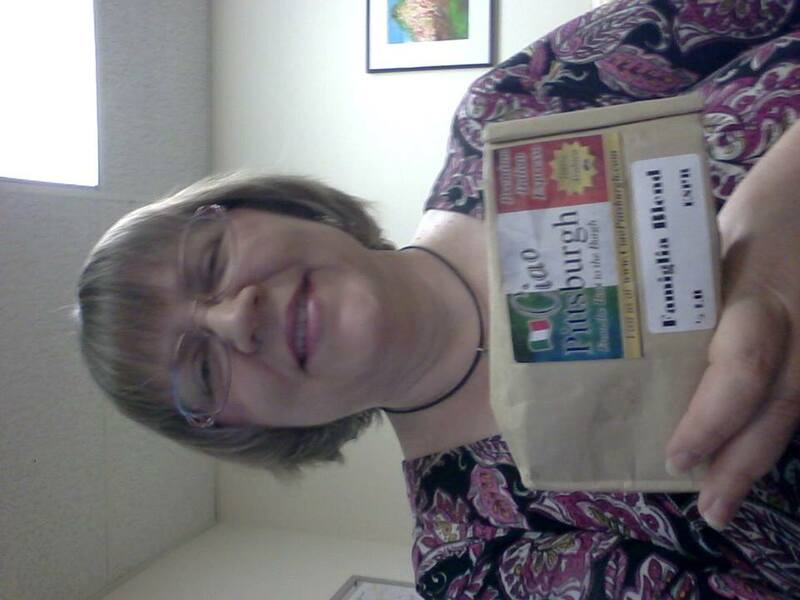 Victoria Roberts was our Italian Day Festa at Idlewild contest winner. Thanks again to Westmoreland Columbus 500 for donating the tickets! 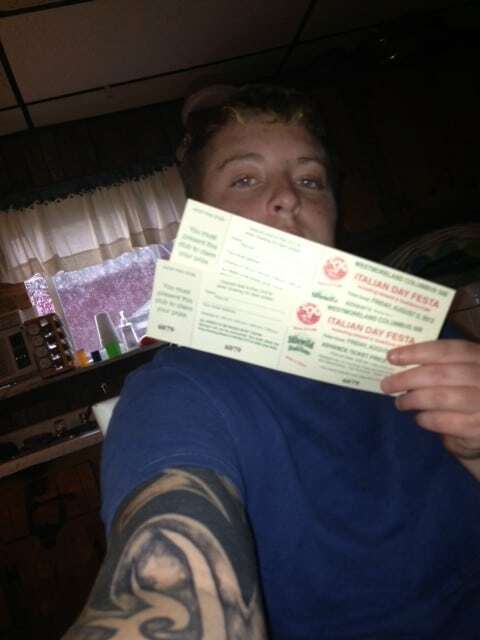 Joe Gulli was our contest winner in July 2013 and received a $25 gift card to New York New York in Station Square. 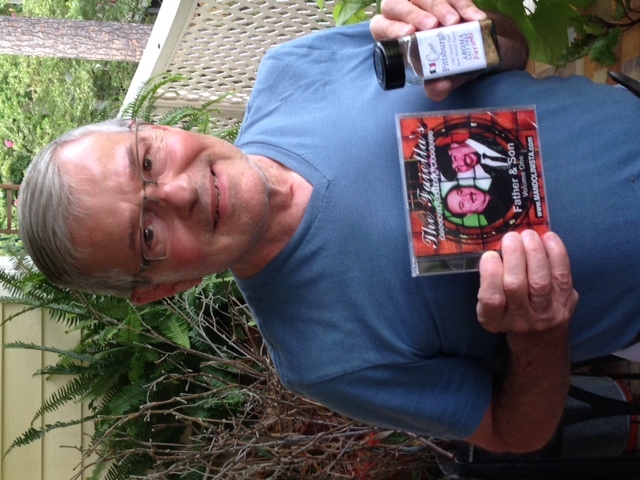 Robert Scheible was our contest winner in June 2013 and received our new Aroma Italian Seasoning. 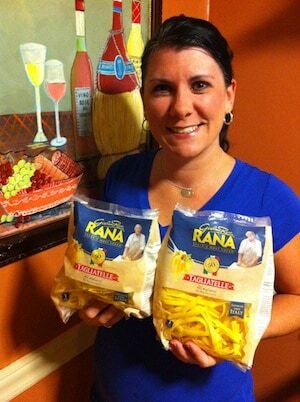 Here is our Rana Pasta winner from May, Sabrina Riccelli. 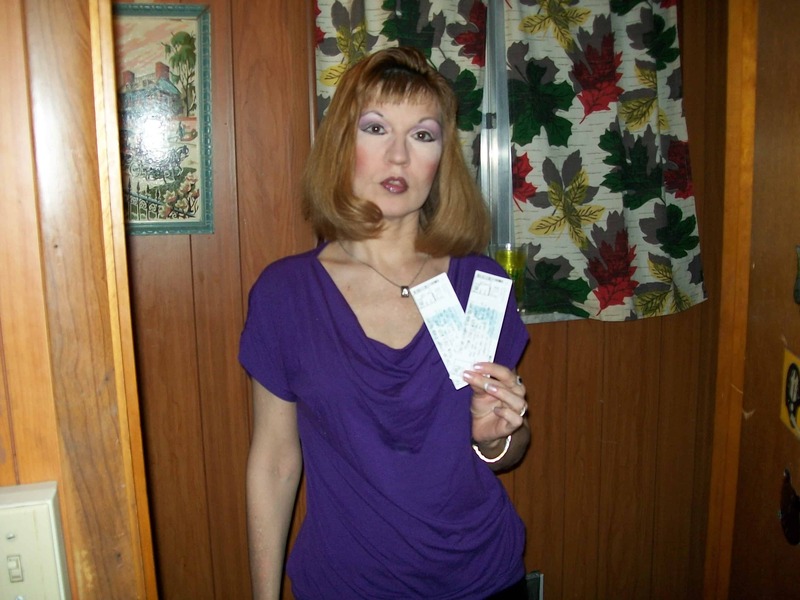 Lois Tucker won two tickets to the Giada Valenti concert on April 7, 2013. In March 2013, Gaetano Frangione was the winner of our 1/2 lb. 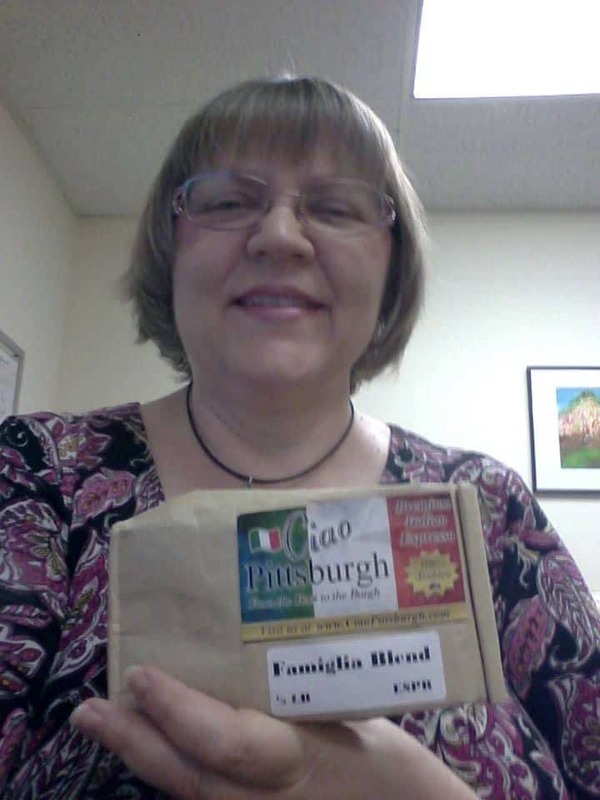 Ciao Pittsburgh LaFamiglia espresso blend.